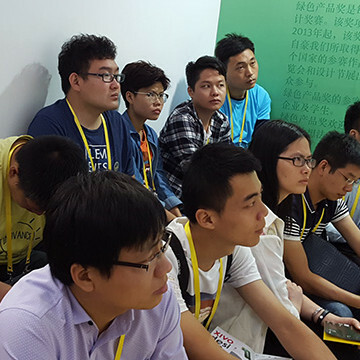 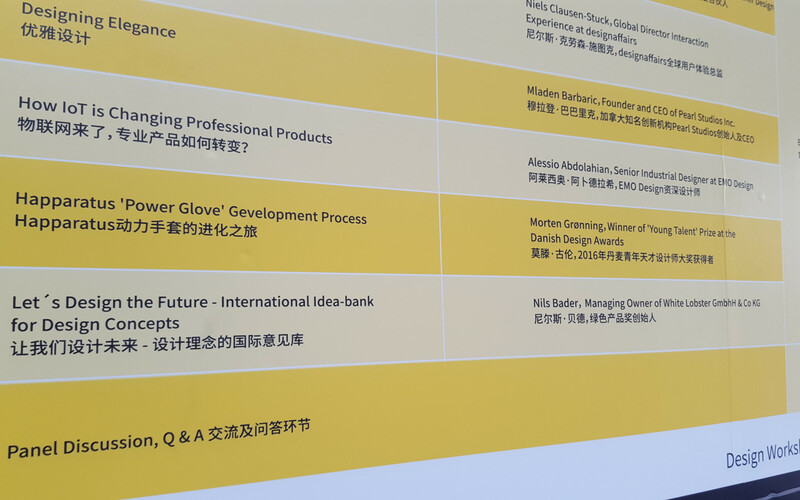 On the 3-day Shenzhen International Industrial Design Fair 2016 there were about 180 participants who were able to experience particular modules about our process of developing sustainable product and service concepts in 6 innovation-workshops. 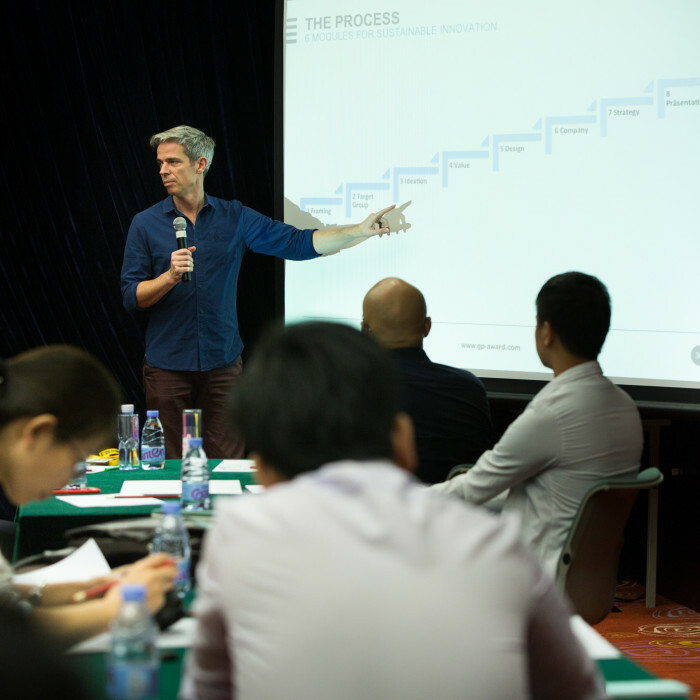 This systematic process was developed in cooperation with the German Institute for Quality and Sustainability Management and will soon be available on our network to submitters of new concepts as a support. 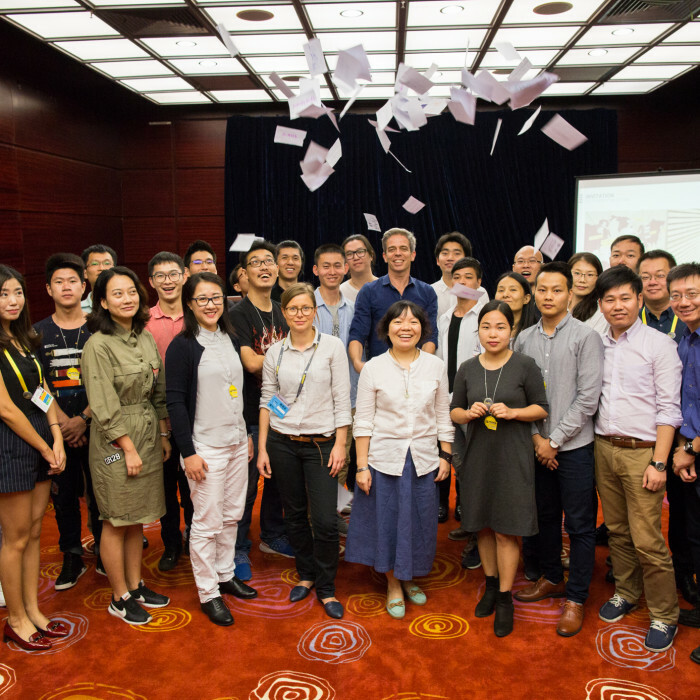 About 900 forum participants experienced the first official presentation of an idea bank for sustainable products and services by our managing owner Nils Bader. 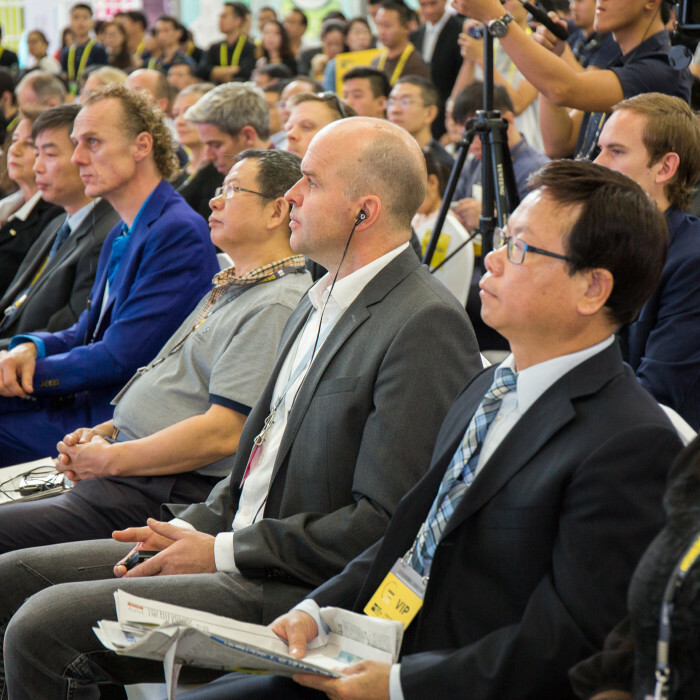 The presentation was held in a row of presentations of international speakers such as Niels Claussen-Stuck, Global Director UX about a premium concept in product and service design at designaffairs, Olivier Trolle of Tissot Group about insights to technical aspects of the Shine product development, Morten Grönning, Alessio Abdolahian, and other speakers.